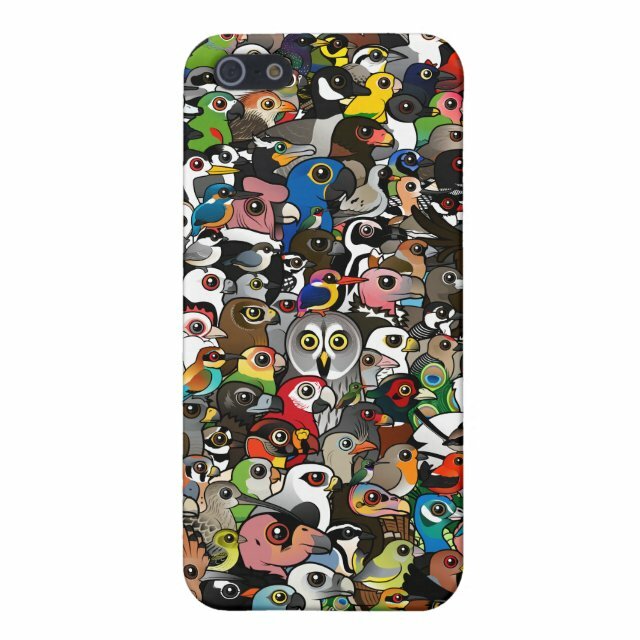 Protect your iPhone 5 with a customizable iPhone 5 case. Made of lightweight hard shell plastic, this case protects the back and sides of your iPhone 5 without adding bulk. Made with a matte finish, your designs, photos, and text will look great displayed on this one of a kind case.